The ALPHA Wireless Data Link was designed to specifically work with our advanced stabilization technology. 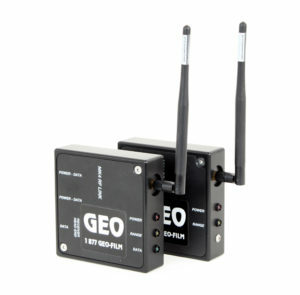 Our wireless is perfect for motorcycles, vehicles, cable-rigs and specialty shots. Pair with wireless video and our 360° Roll Ring for unlimited roll. © Copyright - GEO FILM GROUP, INC.